What is Your Interview Message? Before you even pitch yourself as a guest to be interviewed, know what your objectives are. Do you want listeners to buy your book? Buy a service you’re offering? Subscribe to your newsletter? Attend an event? While you may have many goals, you can only have one primary goal. That’s what “primary” means. Choose one. Prepare your main message with that objective in mind. Prepare three key points to deliver that main message. It’s very easy to be distracted by everything going on in social media and to lose focus on your objectives. You intended to go to Facebook to post an update about your services but were sidetracked by a post you saw. Next thing you know it’s been thirty minutes and you’ve forgotten to post your update! 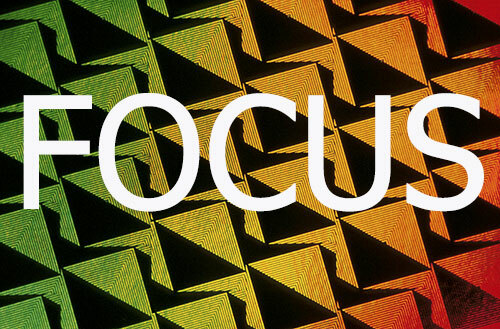 How do you maintain your focus on your social media objectives and not get sidetracked? Type out the post you intend to share and have it up on your screen ready to go with hashtags, image, and shortlink. Set a timer for 10 minutes. Then if you have been sidetracked, the timer will remind you to get back to task and not to waste more time. Remember what your objectives are when posting to your social media networks and don’t allow yourself to get sidetracked by trivia. You can schedule that for another time!